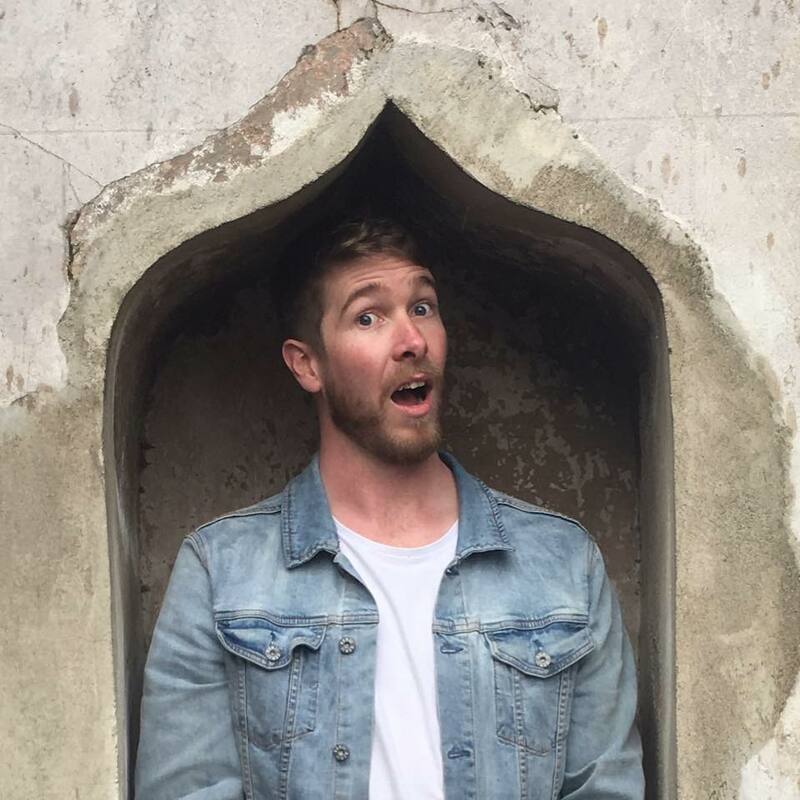 Dan Pastoor is a Tasmanian singer songwriter, with a passion for songwriting and performing, who crafts his songs with catchy melodies and a great depth to the construction of his lyrics. Dan delivers in a heartfelt way that really connects with his audience whether its a dozen people in a room and performing an item, providing back ground music in a cafe or pub, sharing music at schools, performing at large scale festivals and events with 1000’s Dan has a knack of connecting the heart of his songs to that audience. 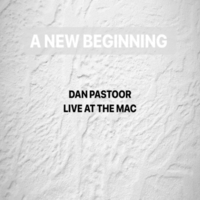 You can listen to his new album “A New Beginning” here or purchase here which helps fund the great work of Vision Rescue and you can keep an eye out for performances Dan has coming up and his other ventures by following him on Instagram.